Since I was unable to attend Ultra Japan, I have been having FOMO in an extreme manor. Partially, I want to visit Japan for the first time, but mostly because there has been amazing sets at Ultra Japan so far. 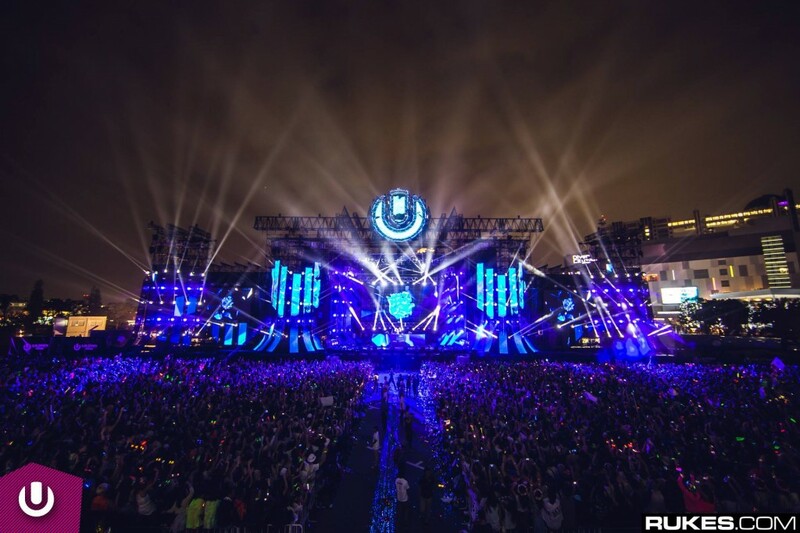 To make up for us not being at Japan, Ultra Music Festival has put out a livestream for each day of the festival. Yesterday, they streamed day 1. Today, in 7 hours from when I am posting this, they will be streaming day 2. Get your popcorn ready. Get some drinks and prepare for awesomeness!